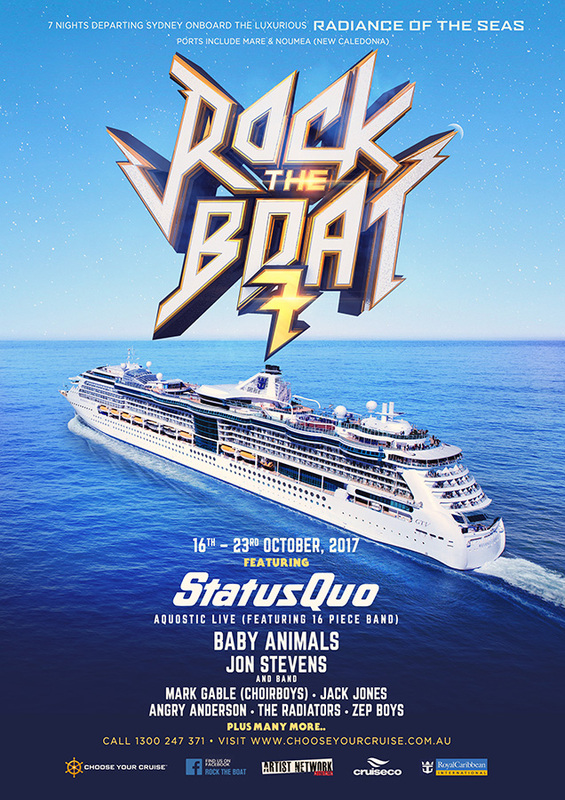 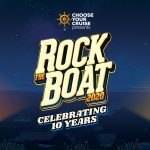 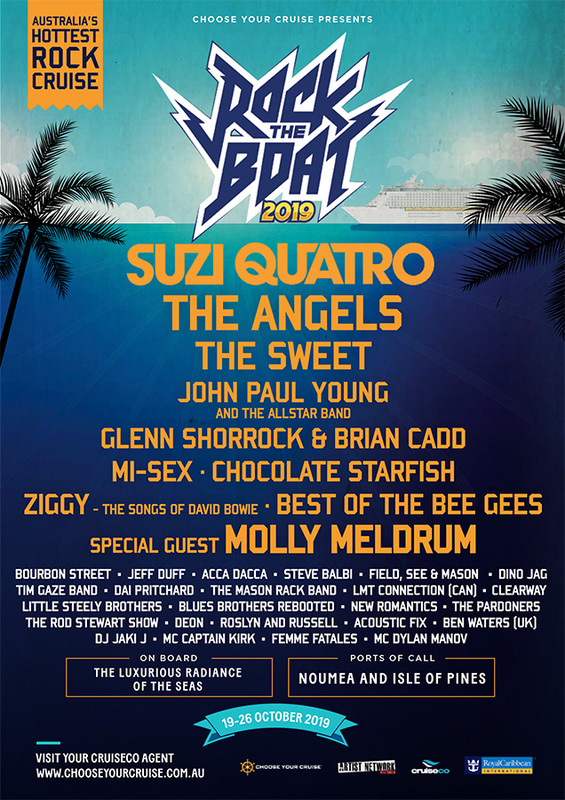 One of the most successful bands of all time, STATUS QUO are returning to Australia performing a handful of exclusive concerts and a live performance onboard Rock the Boat 2017 as part of their “Last Night of Electrics’ Tour. 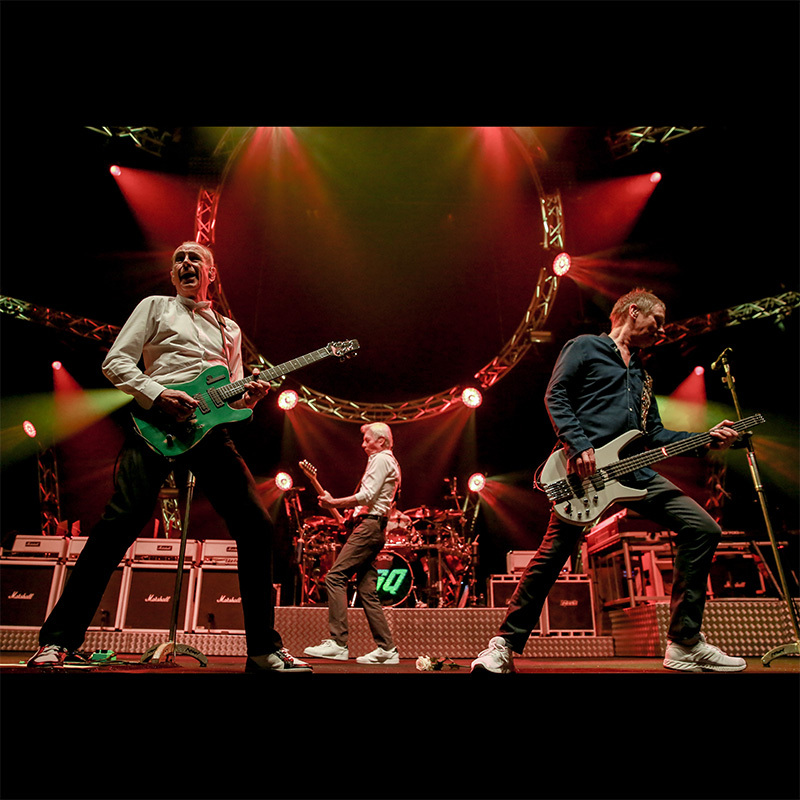 With a total world-wide record sales exceeding 118 million units under their belt, STATUS QUO’s thunderous electric live show will be packed with hits from their enormous catalogue including “Whatever You Want”, “Rockin’ all over the World”, “Caroline” and “In the Army Now”. 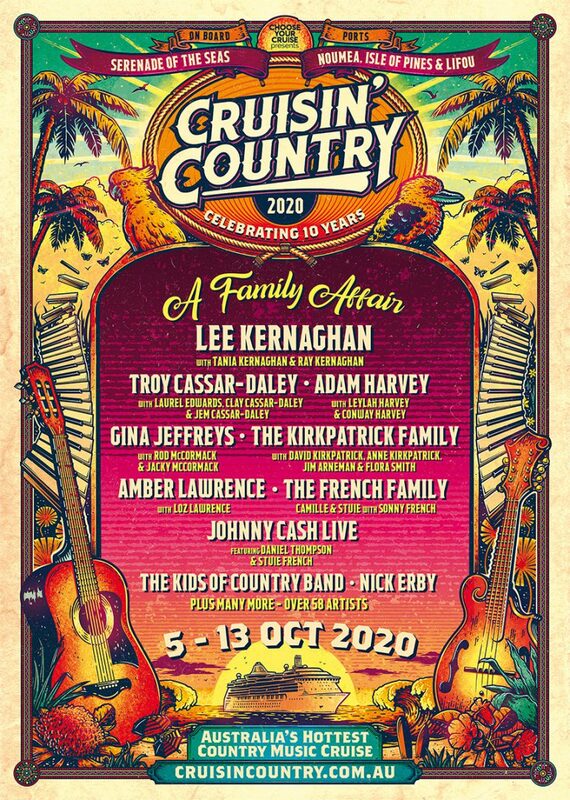 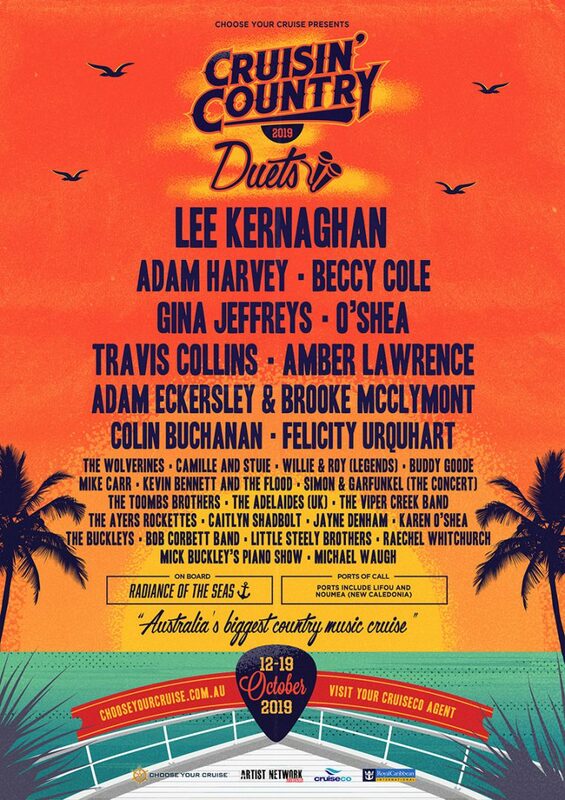 This tour is the last time ever Australian fans will witness STATUS QUO perform their full throttle electric set before they unplug their electrics and go acoustic. 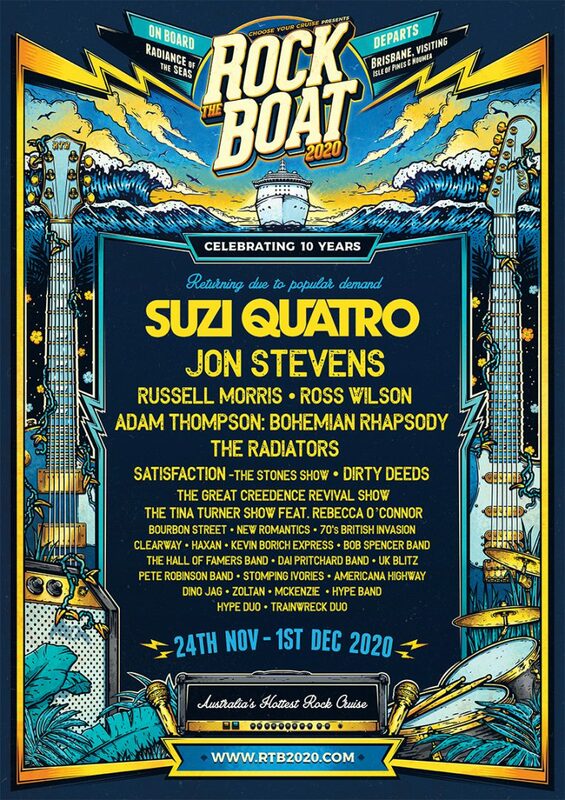 Do not miss out on this truly iconic and massively influential rock act say Farewell to the Electrics!